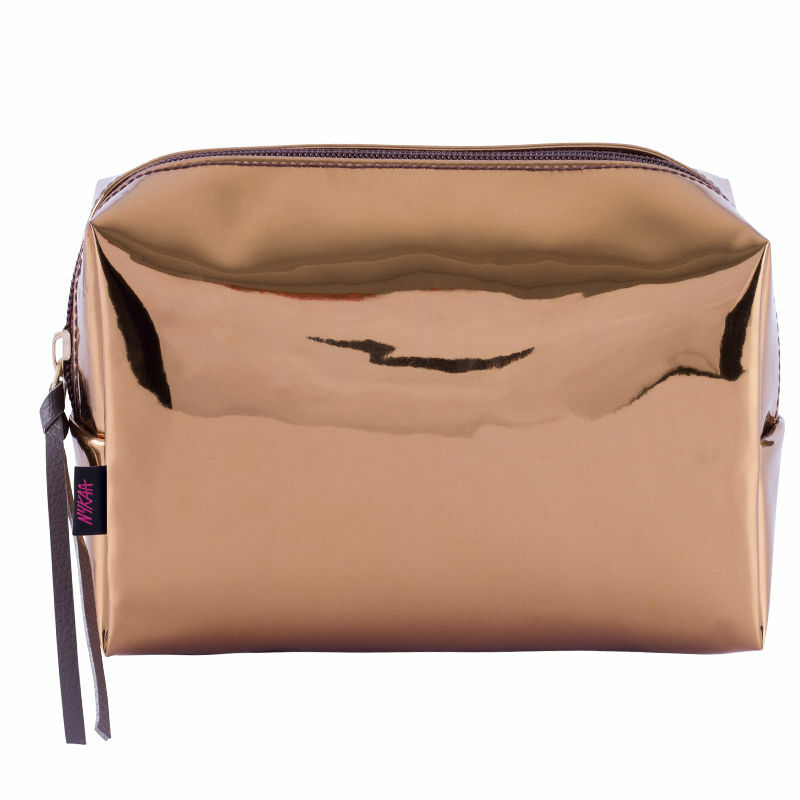 Get your hands-on to the season's glamorous edge with the Nykaa Metal Addict Makeup Bag in Gold Glam! 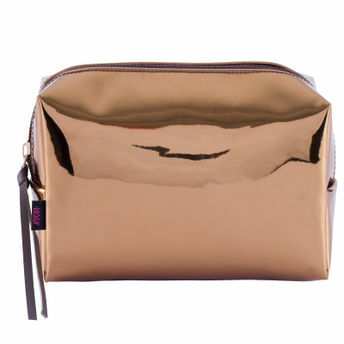 This futuristic metallic makeup bag is sure to keep your makeup stash classy and glossy! The compact design and a zipper closure make this just the right pick for your vacay! Explore the entire range of Makeup Pouches available on Nykaa. Shop more Nykaa Cosmetics products here.You can browse through the complete world of Nykaa Cosmetics Makeup Pouches .